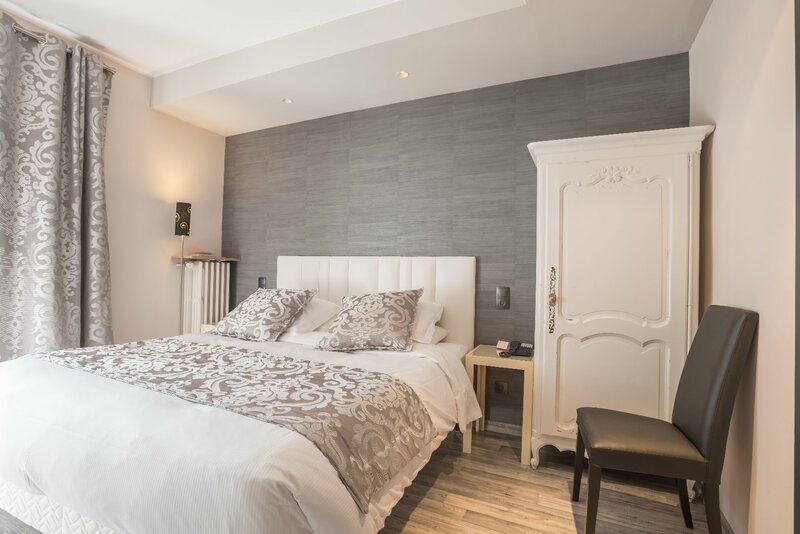 Queen size or King size beds/Twin beds - Complimentary WiFi – Individually-controlled air conditioning – Minibar – Phone – No extra bed possible – 2 Persons maximum Bathroom with shower or bathtub, hair dryer, amenities products, bath robes One Superior room adapted for disable person, on request. A beautiful farmhouse of the nineteenth century completely revamped where harmony between lifestyle and professionalism enchants your stay. 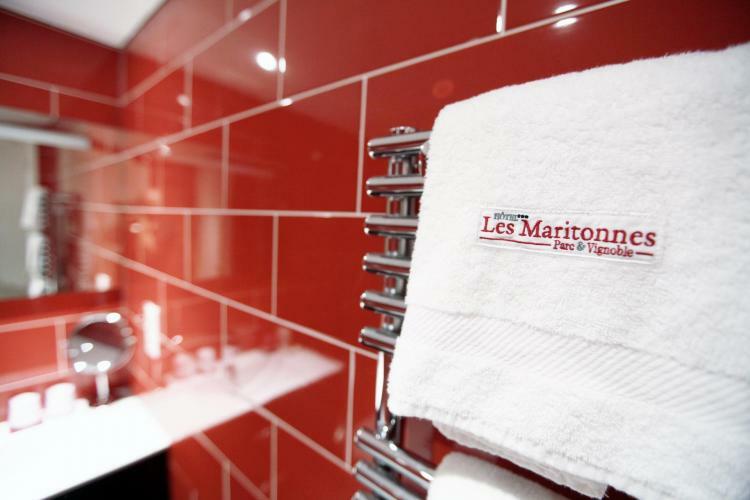 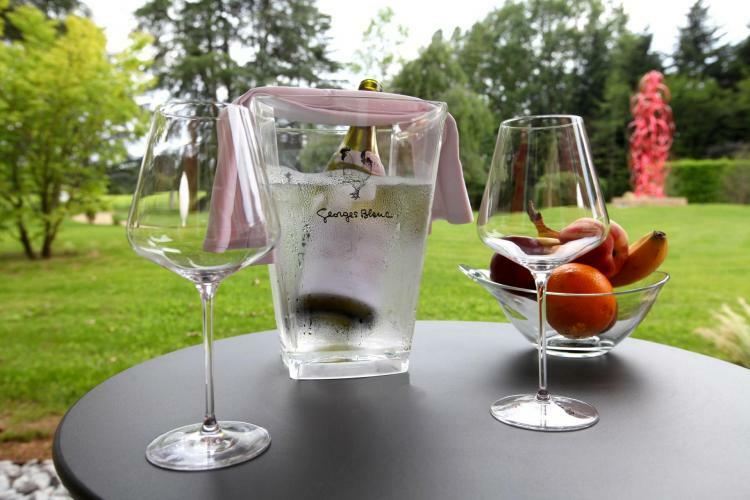 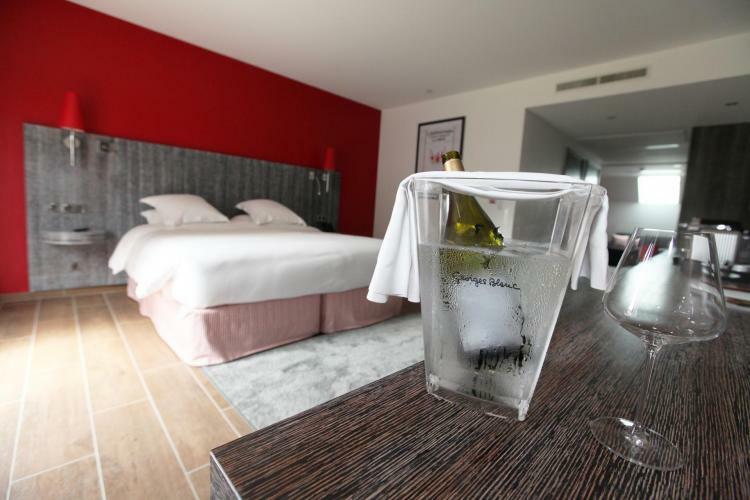 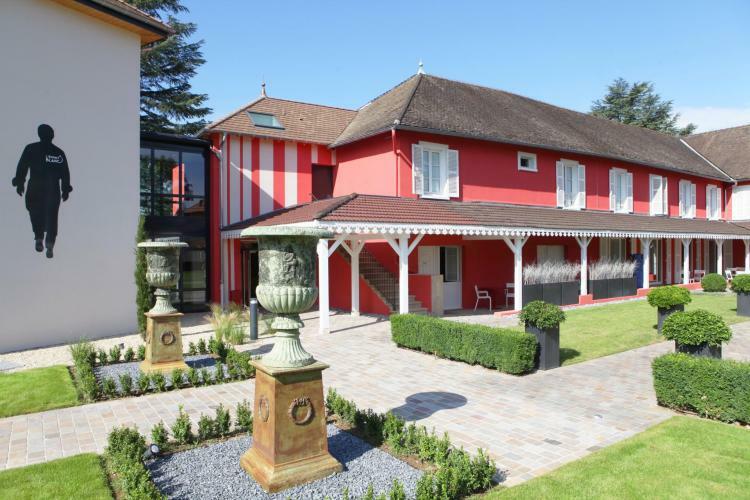 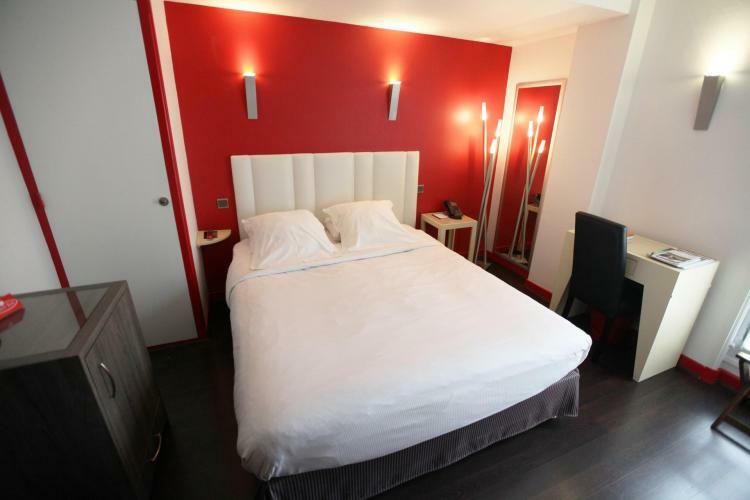 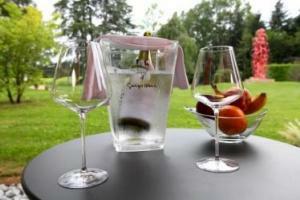 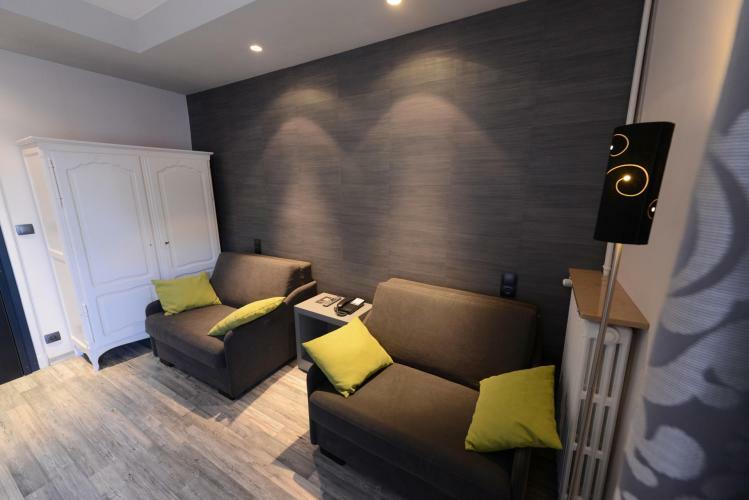 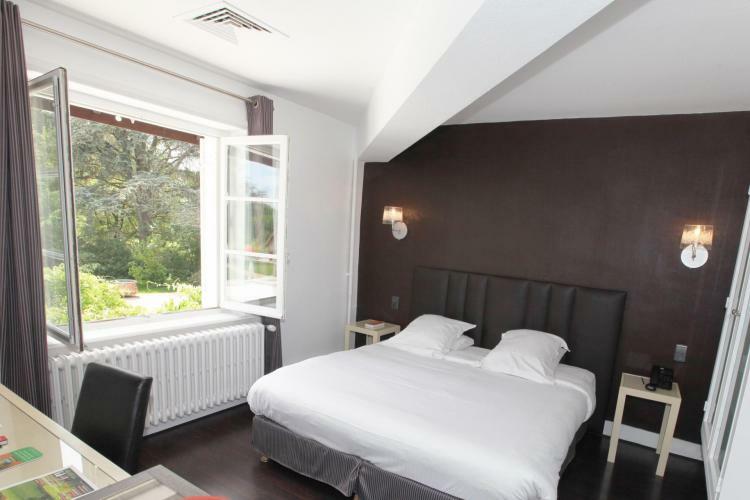 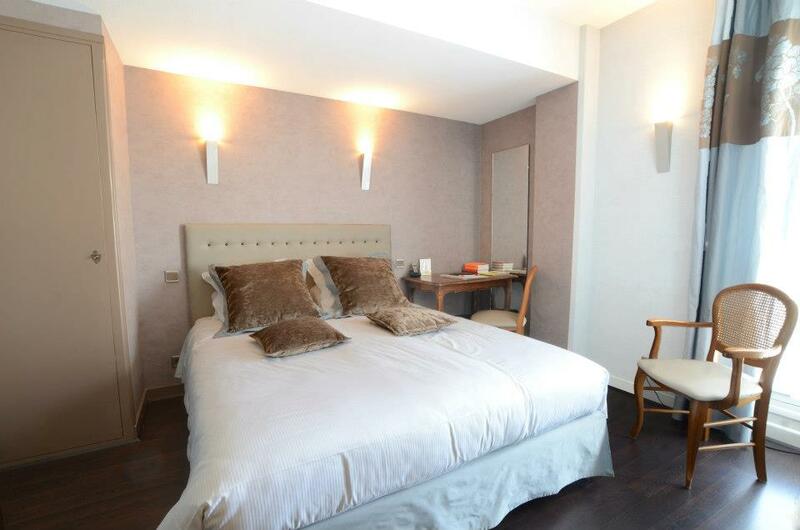 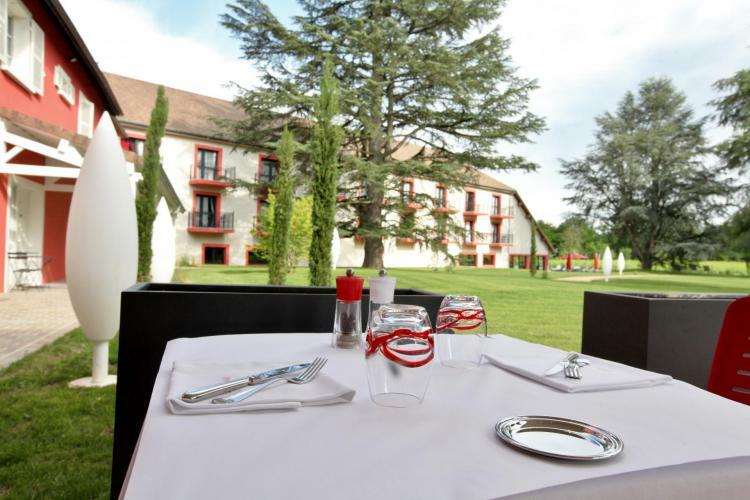 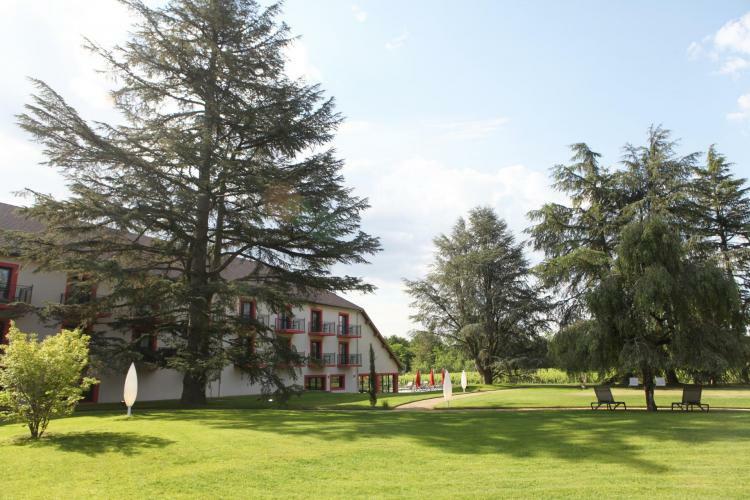 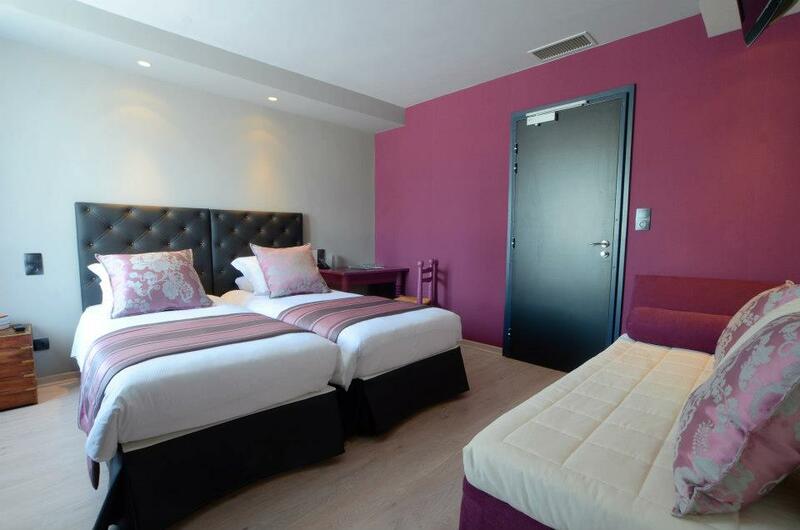 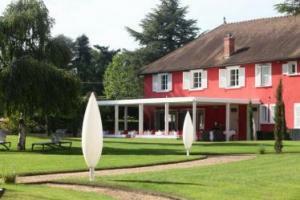 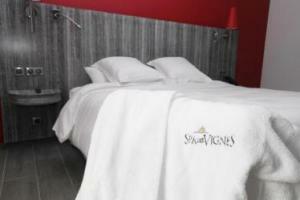 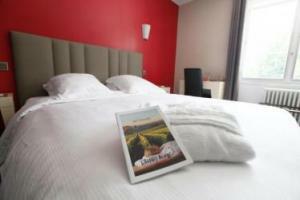 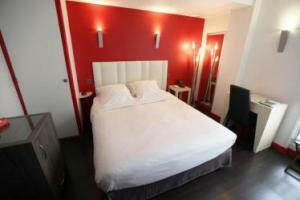 The hotel is nestled in the heart of Beaujolais and offers a contemporary décor with a cozy atmosphere to date. 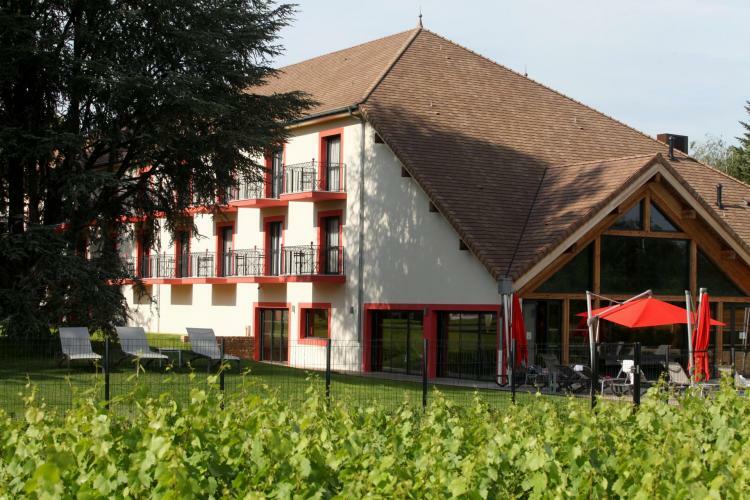 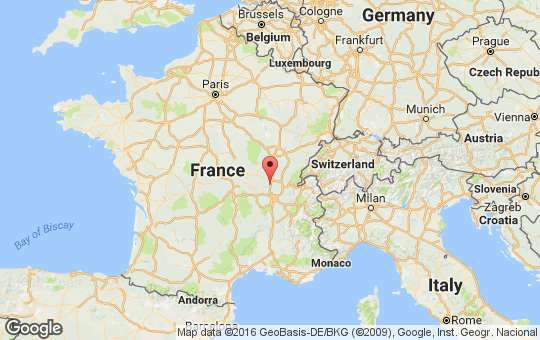 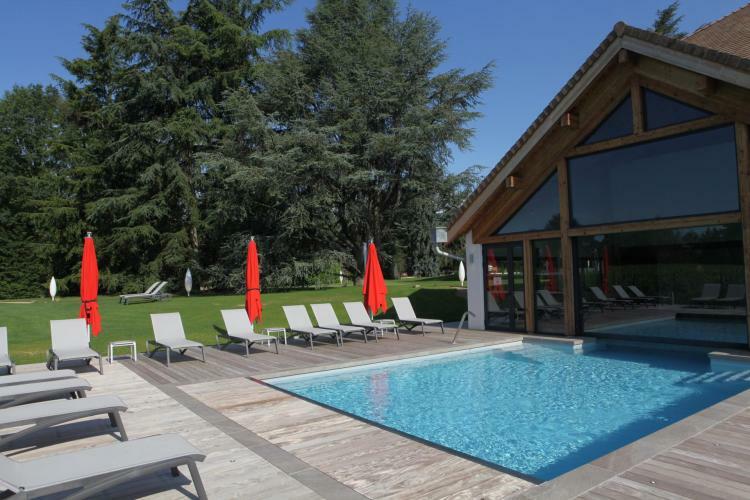 The Beaujolais vineyards near the Macon on an area of 1 .3 acres for a stay of charm and soothing a step, a weekend or a few days. 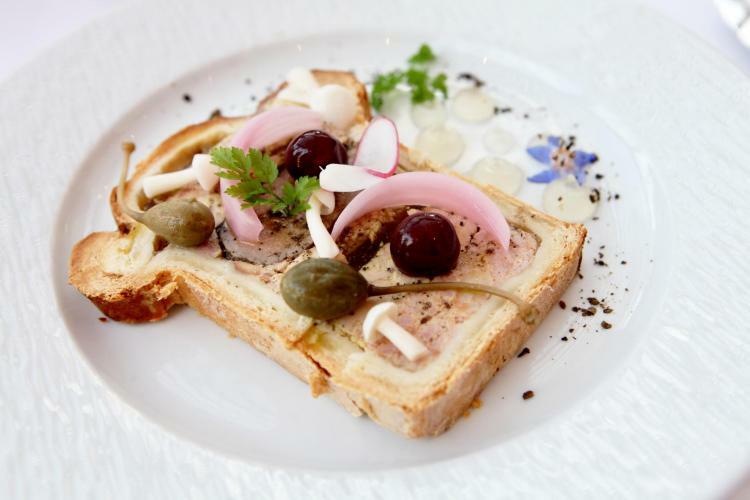 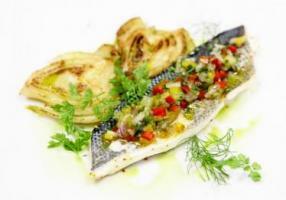 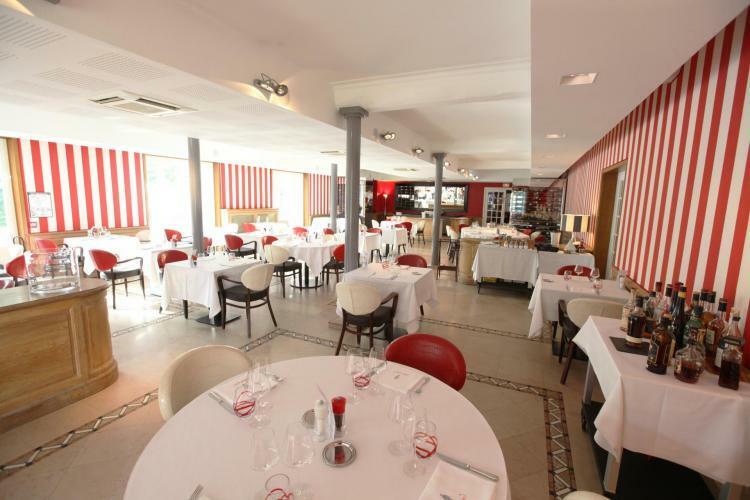 On place Restaurant Rouge & Blanc, puts great emphasis on local and seasonal products as well as regional recipes. 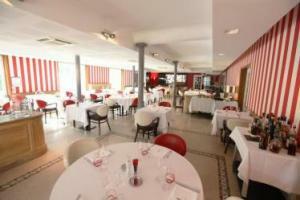 Menus and Carte imagined and created by Georges Blanc..
A stunning area that is worth seeing!